Sidharth Malhotra has long been in the news for his break-up with girlfriend Alia Bhatt. While neither of the two had ever admitted to being in a relationship, Sidharth admitted in a recent interview that he was now single. Yes, I am Single, I am still not seeking love, I came to Mumbai with a dream, I need to do a lot of things to achieve my goals, I want to keep all my energies in it. "he told a leading daily. The actor said to go ahead, "Right now, I do not have the luxury of choosing my personal life on my professional life. In this phase of my life, I have no time or place for it." Currently, Sidharth is shooting for Prashant Singh's Jabariya jodi with Parineeti Chopra. He will play a person who is in the business of abducting bachelors with the intention of getting them forcefully married. 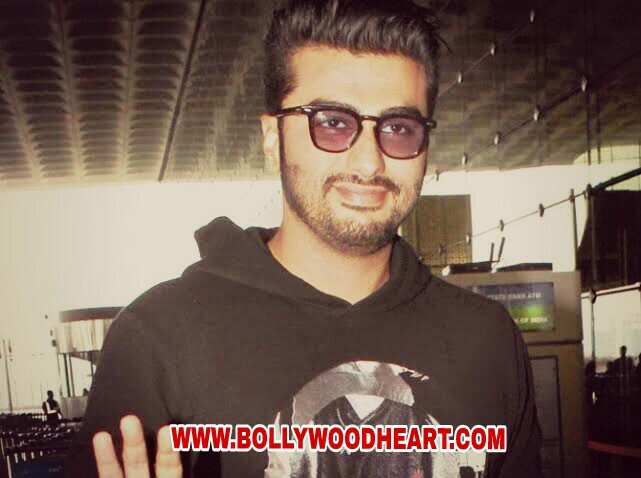 In the meantime, Parineeti will be seen as his childhood boyfriend. 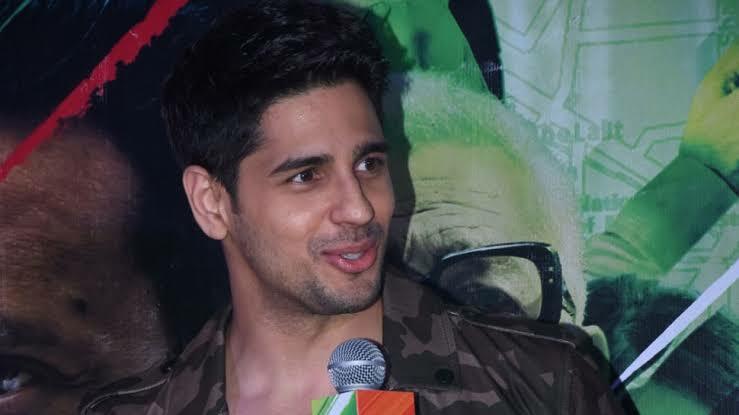 Speaking about the film, Sidharth told IANS: "It is always a great learning experience to paint different colors on the screen and this time with the Jabariya jodi, it is a desi avatar. Playing Bihari boy will be very different as it is important to catch a certain body language, keep correct pronunciation with correct punches.